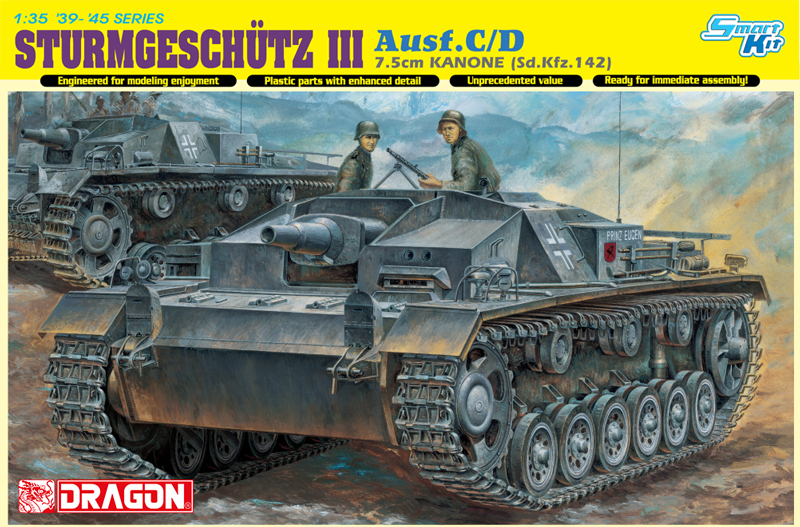 Dragon had a phenomenal response for its brand new 1/35 scale StuG.III Ausf.E kit (Item No.6688), so much so that it prompted the release of even earlier short-barreled versions. 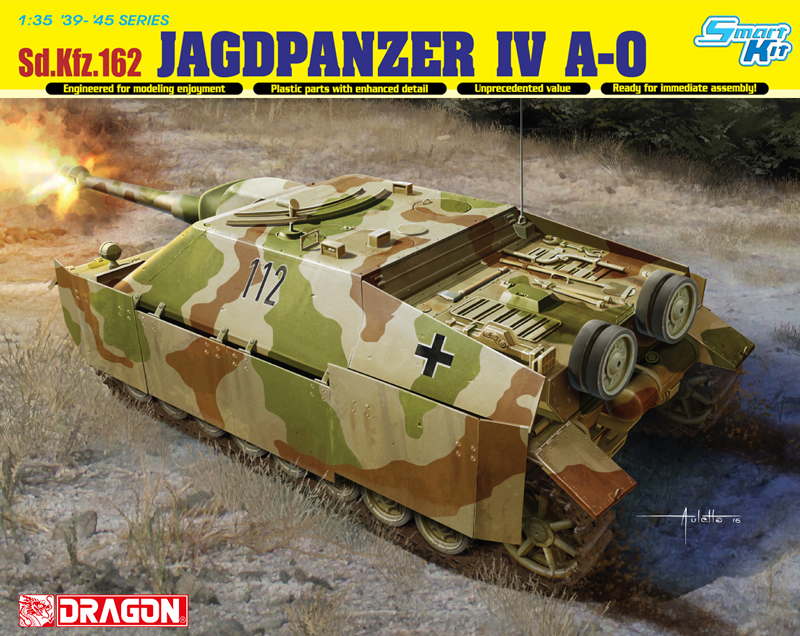 In fact, Dragon is offering a kit featuring the Ausf.C/D. 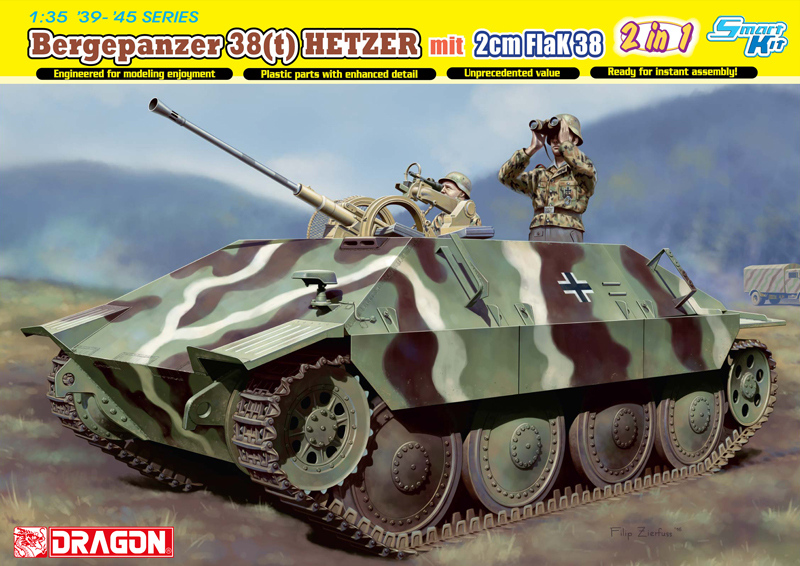 The Sturmgesch�tz III (StuG.III) has the distinction of being Germany’s most widely produced AFV of WWII, with 10,619 eventually manufactured. 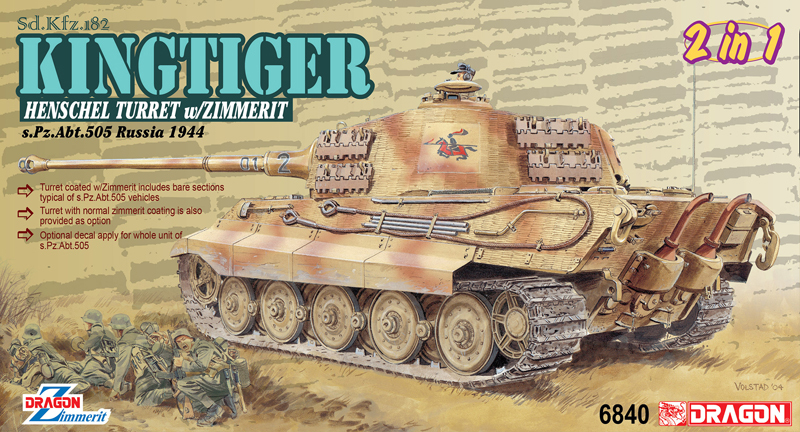 Based on the chassis of the Panzer III, it was cheaper and faster to build since it did not have a rotating turret. 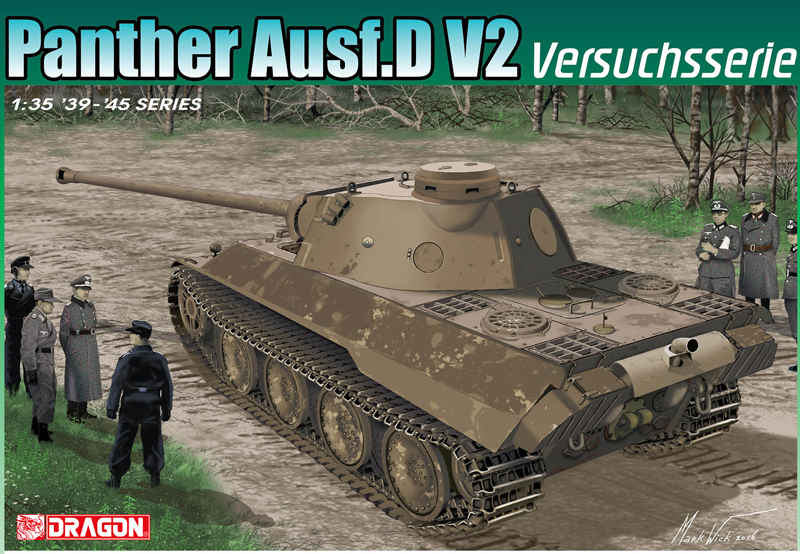 Only 50 of the Ausf.C were built in 1941. 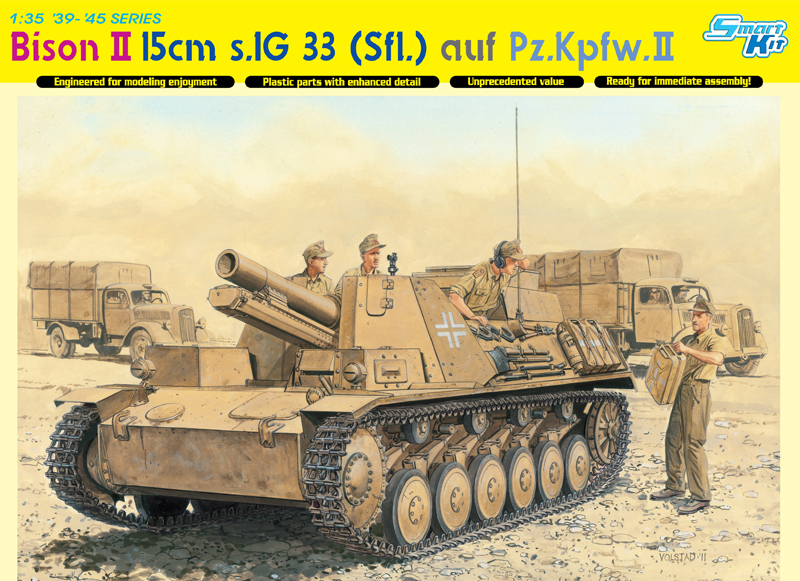 The StuG.III Ausf.D was identical to its predecessor except for installation of an intercom system. A total of 150 Ausf.Ds were built from May-September 1941. 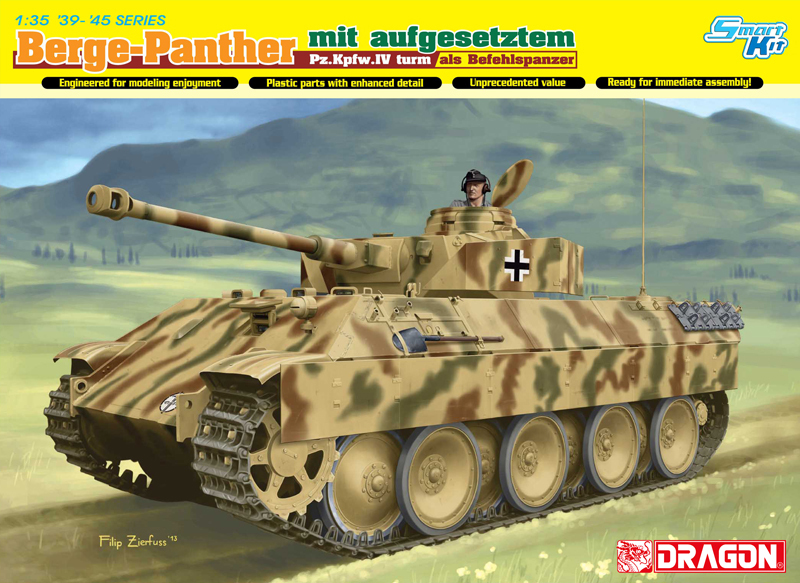 Hot on the wheels of the popular StuG.III Ausf.E comes this magnificent kit. 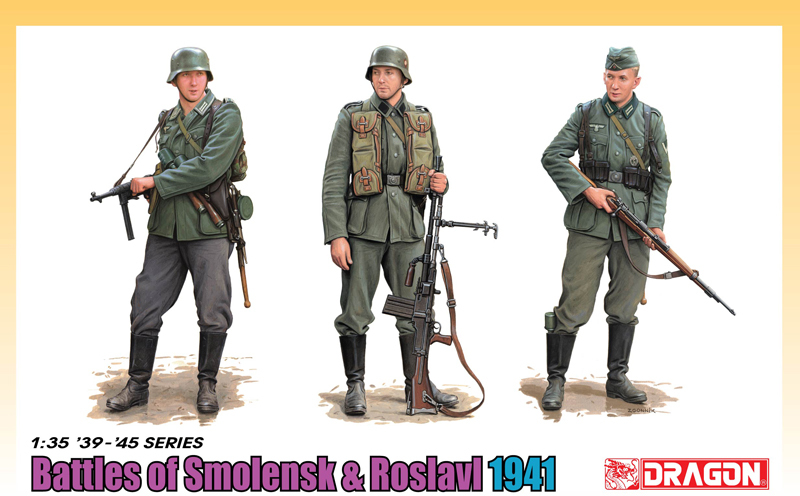 This 1/35 scale rendition boasts many new plastic parts. 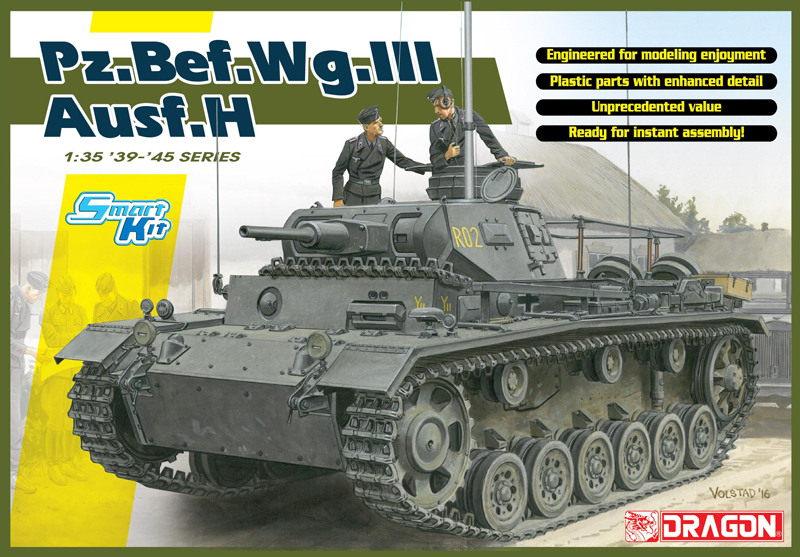 These include a new fighting compartment and roof, new fenders, final-drive hatches and glacis, side pannier for the radio set and angled side sponsons. 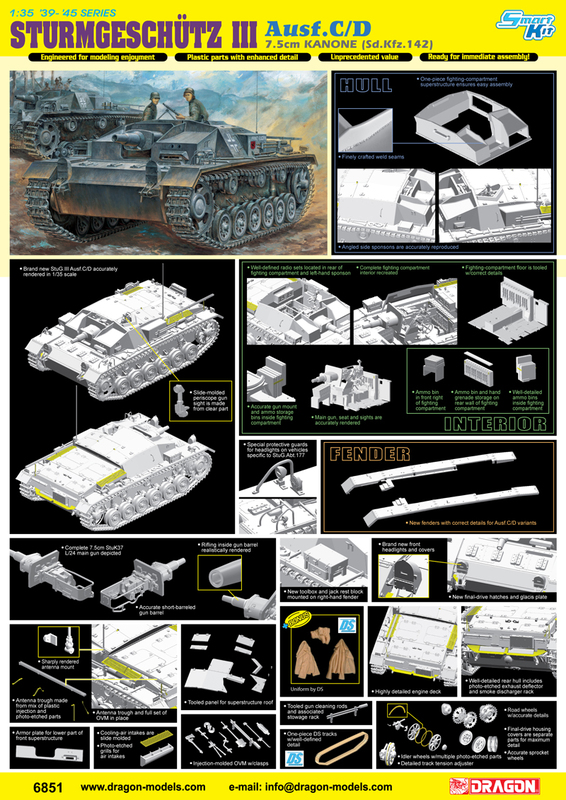 There is even a brand new light guard for vehicles specific to the StuG.Abt.177 unit. 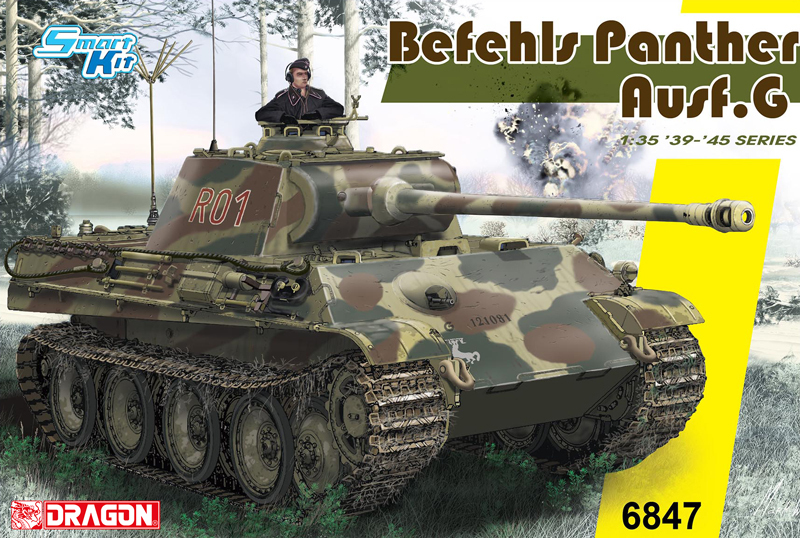 Like the StuG.III Ausf.E (#6688), this new kit also contains a complete gun with its mount and fighting-compartment interior details. 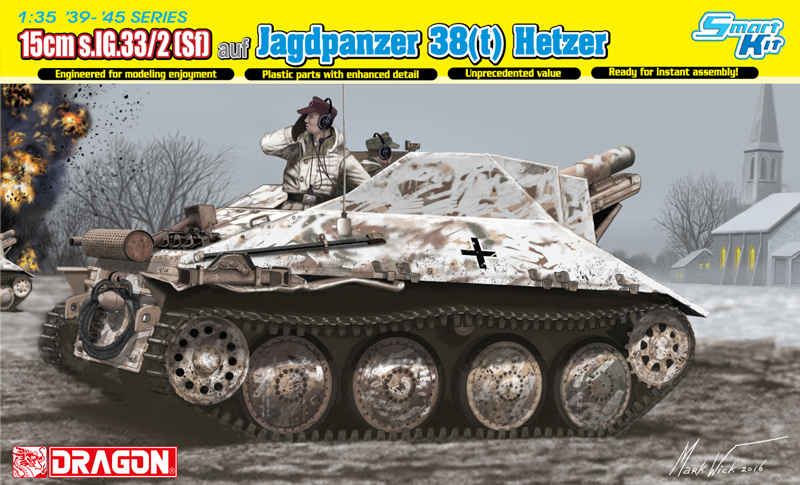 StuG. 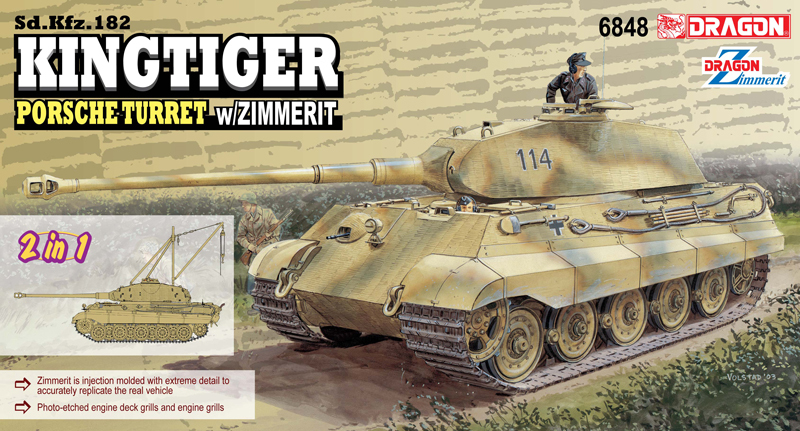 fans will find it a treat to assemble thanks to the kit’s superior level of detail and engineering excellence.